The Plant-Based Pharmacist's Blog: The Empty Medicine Cabinet Official Book Launch! If you’ve landed on this page looking for answers to your health questions then you’re in the right spot. 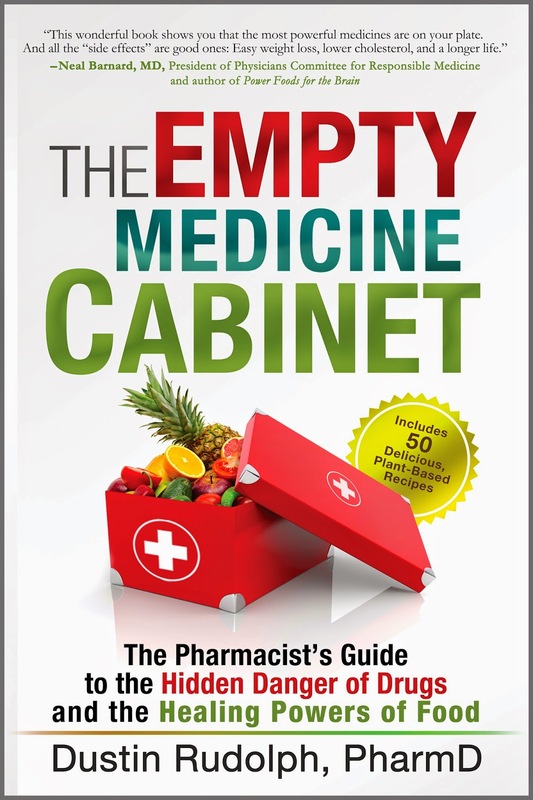 My new book, The Empty Medicine Cabinet: The Pharmacist’s Guide to the Hidden Danger of Drugs and the Healing Powers of Food, is hot off the press and contains all the secrets never taught to pharmacists (or doctors) in pharmacy school (or med school). It’s time to take back your health America! I’ve spent years researching and working in the medical field to accumulate the knowledge and information you need to get back on track should you find yourself battling a chronic disease. If you’re already in good health, then The Empty Medicine Cabinet can also be of benefit by providing the latest research in health, nutrition, and medicine and giving you a refresher course as to what truly constitutes a healthy lifestyle. You may be surprised at how much there is to learn about optimal health. I take some long-held beliefs in nutrition and medicine and dissect the science behind it all to tell you if they're really factual or myths so you can make better informed decisions about your health. This book is for anyone interested in health, or anyone who works in the healthcare field seeking a safer, more effective means to treat their patients without the side effects that medications bring to the table. An individual wanting to live a disease-free life without the need for medication(s). There’s no reason to fear your family history. Genes do not necessarily doom your fate. You’ll find out why in The Empty Medicine Cabinet. A patient with a chronic disease (obesity, heart disease, type 2 diabetes, autoimmune disease, cancer, kidney disease, etc.) who is frustrated with being put on a revolving door of medications with little or no results to show for it. 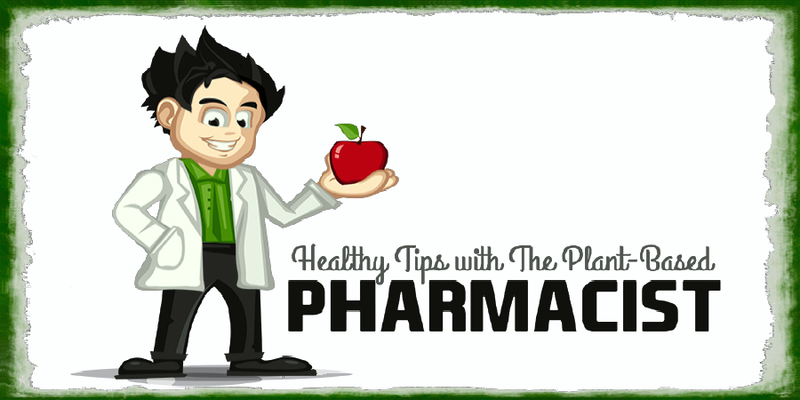 Get ready to reduce, or possibly even eliminate, your need for medications with The Empty Medicine Cabinet! 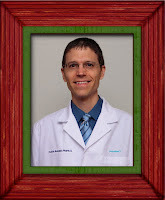 A medical professional who is seeking additional knowledge on how to implement lifestyle medicine and plant-based nutrition into their practice to help patients prevent, treat, and even reverse chronic disease(s). A solid array of evidence-based scientific and medical literature is provided to back up the benefits of proper nutrition and healthy lifestyle choices. This information is much more in depth (and practical) than what is currently offered in university programs and medical schools throughout the United States. The Empty Medicine Cabinet is ideal for physicians, pharmacists, nurses, chiropractors, naturopaths, dietitians, and many other healthcare professionals. An individual already living a plant-based (vegan/vegetarian) lifestyle wanting to improve their overall eating and lifestyle habits to achieve optimal health. Remember, just because it’s vegan doesn’t necessarily mean it’s healthy (i.e. potato chips, soda pop, French fries). 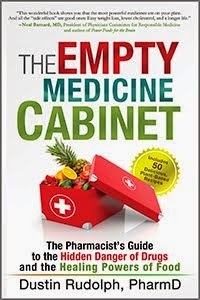 You can learn more about The Empty Medicine Cabinet and order the book at www.TheEmptyMedicineCabinet.com/the-book/buy/. I wish you a lifetime of excellent health and precious time spent with the ones you love. Please help me spread the word about The Empty Medicine Cabinet and let’s get this healthcare crisis turned around together. Don’t forget, YOU are your own best weapon against sickness and disease. Half the battle is finding the right information to assist you in reaching your destination. The other half is doing it. The Empty Medicine Cabinet helps you accomplish both.